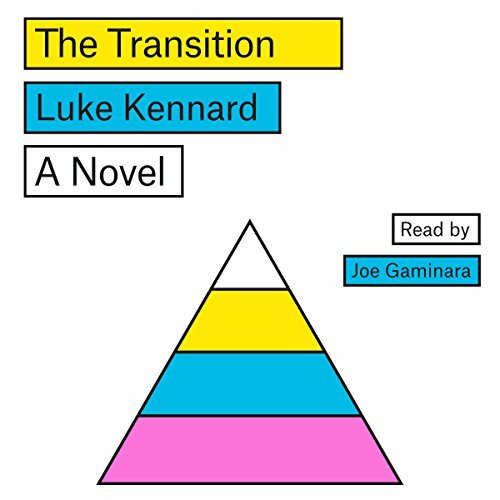 Showing results by author "Luke Kennard"
An early 30s couple are forced to move in with an older couple in this dark and very funny thought experiment. What do you do with a generation who've had everything but still can't grow up? Perhaps this is you. Perhaps you still owe your student loan and make jokes about how you'll never pay it back, so it's easy to ignore. We know. Perhaps you spend more than you earn. Perhaps you still live with your parents. We know. Perhaps those ignored bills and reminders have become threats and court summonses.